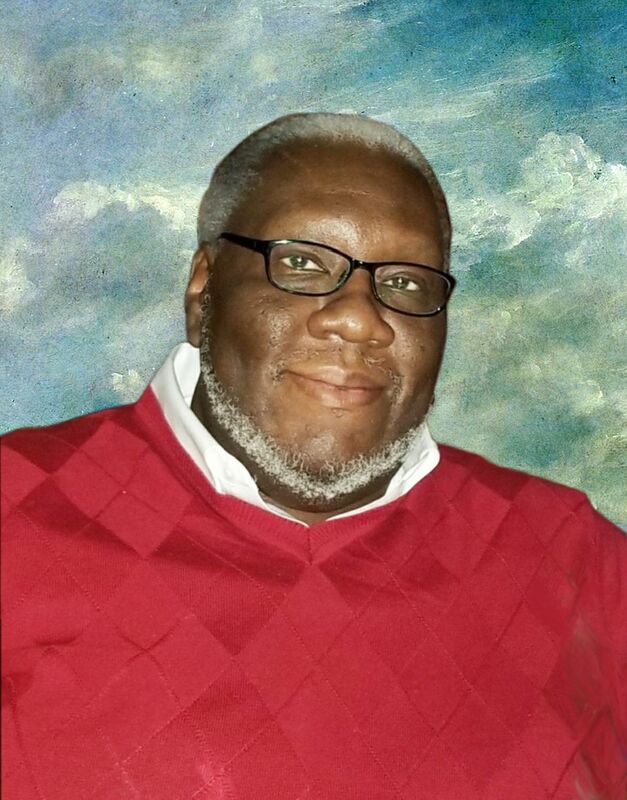 IN MEMORY - DR. JERRY L. LOCKETT, JR.
Dr. Lockett was passionate about helping others recognizing that he had the gift of helps and a heart for people. You could always find him tutoring and mentoring youth at the Merrilac Social Center in Chicago urging them to stay away from gangs and drugs. During this time; he realized he had a knack for helping people navigate through the stressors of life and he decided to pursue his Master of Science degree in Professional Counseling from Capella University. He didn’t stop there. While completing his doctoral studies at Capella University; Jerry strengthened his Christian Counseling skills and was awarded an Honorary Doctorate of Christian Counseling from Kings Cross Victory Bible College for his many years of work in ministerial service. As a Licensed Professional Counselor Supervisor for 15 years, he and his wife began Bright Futures Family Counseling in 2011 in Plano, Texas. Dr. Lockett's vision was to provide a pathway for positive change for individuals and families. As a husband for 36 years and a father of two children; he was passionate about marriage and families. His motto was CHOOSE HOPE! He believed in others untapped potential and worked to persuade them to believe in themselves. This philosophy worked well for the individuals, couples and teens he served. To this day; the testimonials are still coming in. Countless couples marriages and relationships have strengthened or reunited, youth have been spared from peril, and many families have been saved from ruin because of the work of this man. We, the staff and family of Dr. Lockett are carrying the torch . We will go on!